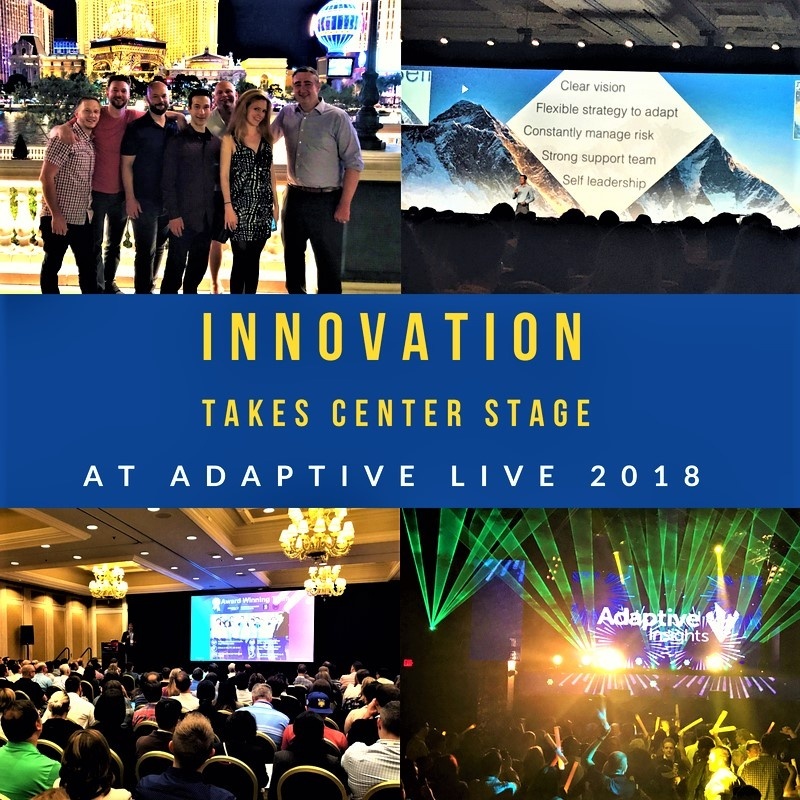 Adaptive Live is the event of the year where more than 1,500 finance professionals from around the world gather to learn, network, and explore. This year’s theme was “Advance Your Journey”. 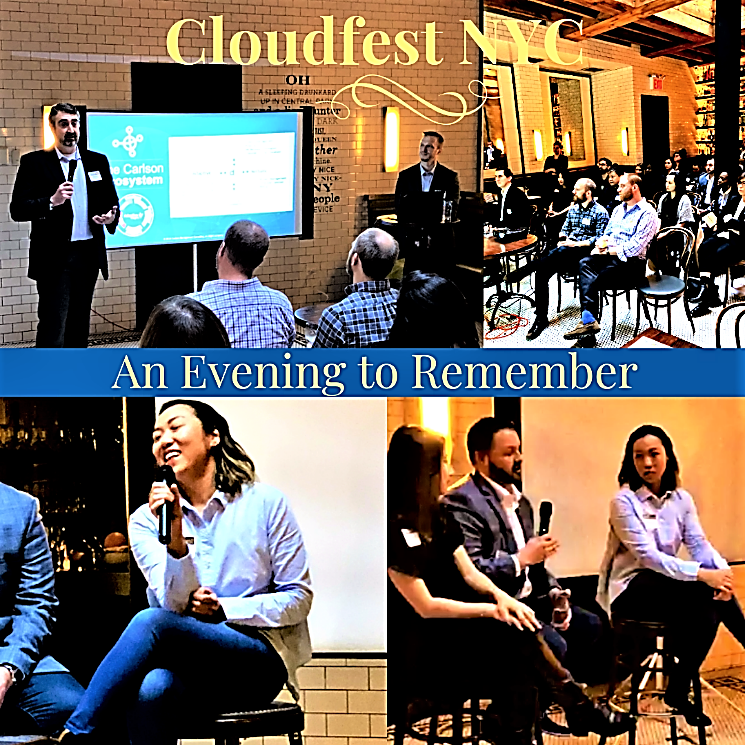 The event was a memorable experience, as attendees discovered how to advance their own journeys in finance with the Adaptive Insights Business Planning Cloud. Adaptive Live 2016, a Journey to Insights, was held last week and by all accounts was a great success. Carlson, a Gold Sponsor, sent a large contingent to take in the workshops, meet with our clients, and network with Adaptive customers and staff. The team flew in on Tuesday and, after the Welcome Reception, enjoyed dinner at a great Italian restaurant with clients. The restaurant was particularly happy since we had 26 people in our party! 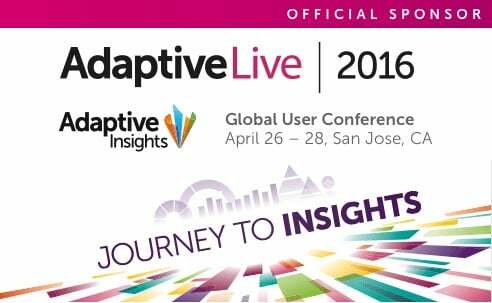 Are You Ready for Adaptive Live 2016? Hi Folks - Ethan Carlson here. 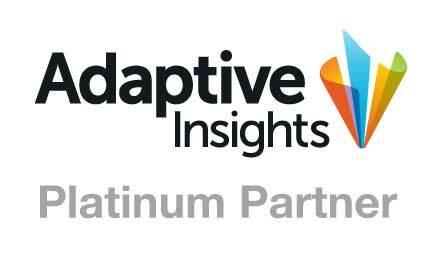 Adaptive Live is fast approaching and we are excited to be a Gold Sponsor of this year's event. If you haven't registered yet, please do so! We have sponsored every Adaptive Live user conference (even before it was called Adaptive Live) and they get bigger and better every year. Ethan Carlson, CEO and Founder of Carlson Management Consulting, was recently interviewed on The Price of Business talk show. The Price of Business is one of the longest running shows on news talk radio in Houston, Texas. Hosted by award winning broadcast journalist, Kevin Price, this programs brings fresh perspectives to national and business news. Kevin interviewed Ethan as part of his ongoing focus on the success factors behind firms ranked on the Inc. 5000 list of the fastest-growing private companies in the United States. Is it Time to Optimize Your Adaptive Insights System? Has the year-end budget cycle exposed shortcomings in your Adaptive Insights model? Has your organization evolved since your initial implementation? Are there additional sheets, reports, or metrics you’d like to incorporate? Are you making the most of all of the new features Adaptive Insights has released?